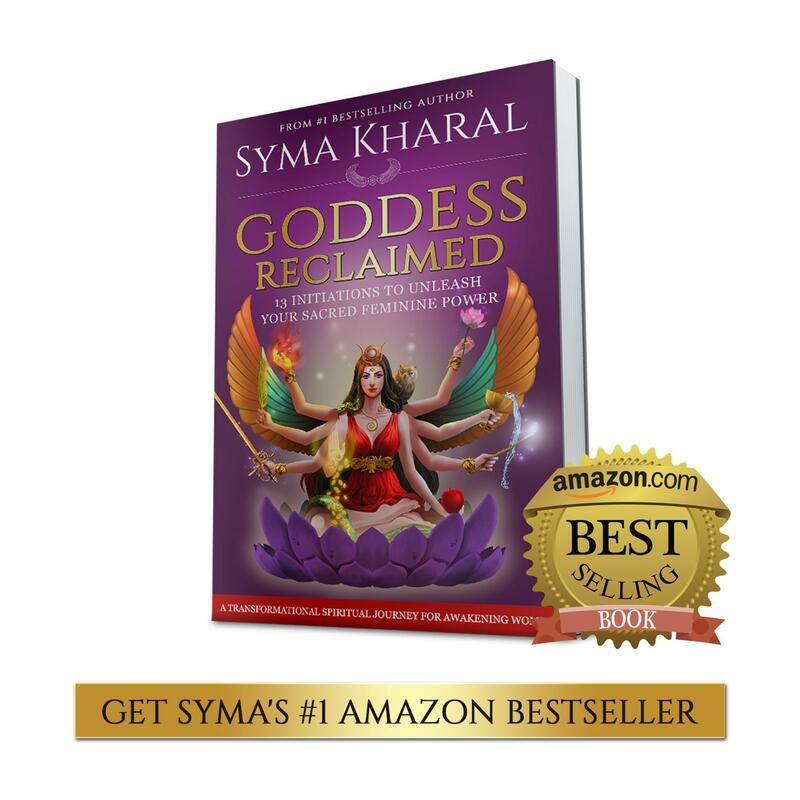 Heal a negative body image along with low self-esteem, self-worth, self-love, self-confidence with Goddess coaching from Syma Kharal. 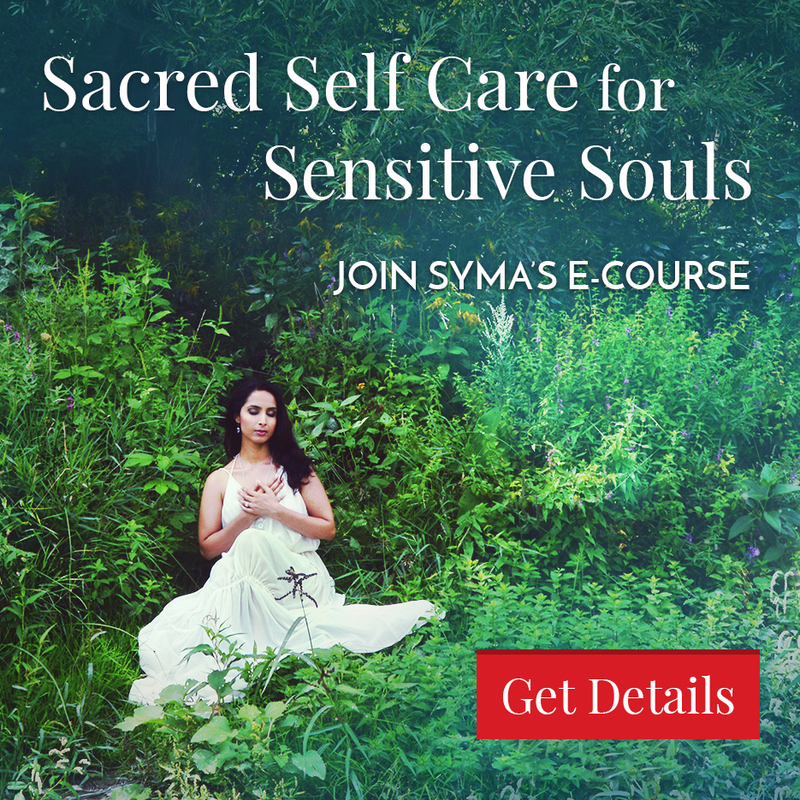 Syma shares her own painful journey and provides a spiritual and sacred feminine approach to healing your body image so that you have a positive and healthy relationship with your body, sexuality and self. 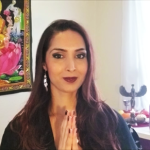 She shares the pressures women face with body image and how we can reclaim our power and self-esteem by connecting with our beautiful, God-Goddess selves and treating your body as a temple. 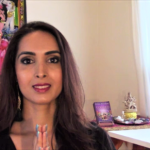 To receive Syma’s one-on-one sacred feminine and spiritual support to heal your body image and any other struggles, get started with a Goddess Coaching Session with her.